A range of financial aid services help student veterans pay for college. Manhattan College participates in several national programs that give educational benefits to military and veterans. Most of the information on eligibility, award amounts, and application process will be found on each organization’s website; however, the information below can help get you started. 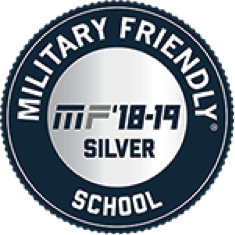 If you have additional questions about military and veteran benefits for Manhattan College, our VA certifying official is Addie Newman, who can be reached at anewman01@manhattan.edu. In addition, all veterans are encouraged to complete a FAFSA Verification to see if they are eligible for additional support, such as a PELL grant or a Manhattan College scholarship. Manhattan College participates in the Veterans Affairs Yellow Ribbon GI Education Enhancement Program to assist with funding tuition expenses for military veterans. This tuition-benefit program includes both undergraduate and graduate study and either full- or part-time enrollment. Military dependents may also be eligible for this program. Visit the Veteran Financial Aid webpage for more information about eligibility and how to apply for the Yellow Ribbon Program. Manhattan College has a number of scholarships available for students. Visit our Grants & Scholarship page to learn more. AFCEA War Veterans Scholarships, Afghanistan and Iraq War Veterans: Merit-based scholarships for persons on active duty in the uniformed military services, to honorably discharged U.S. military veterans (including Reservists and National Guard personnel) of the Enduring Freedom-Afghanistan or Iraqi Freedom Operations (years 2004-present) who are currently enrolled and attending classes in an undergraduate program part time or full time in an eligible STEM major degree program at an accredited four year college or university in the U.S.
Marine Corp Scholarship Foundation: Apllicants must be a child of a Marine or Navy Corpsman who served with a Marine detachment. 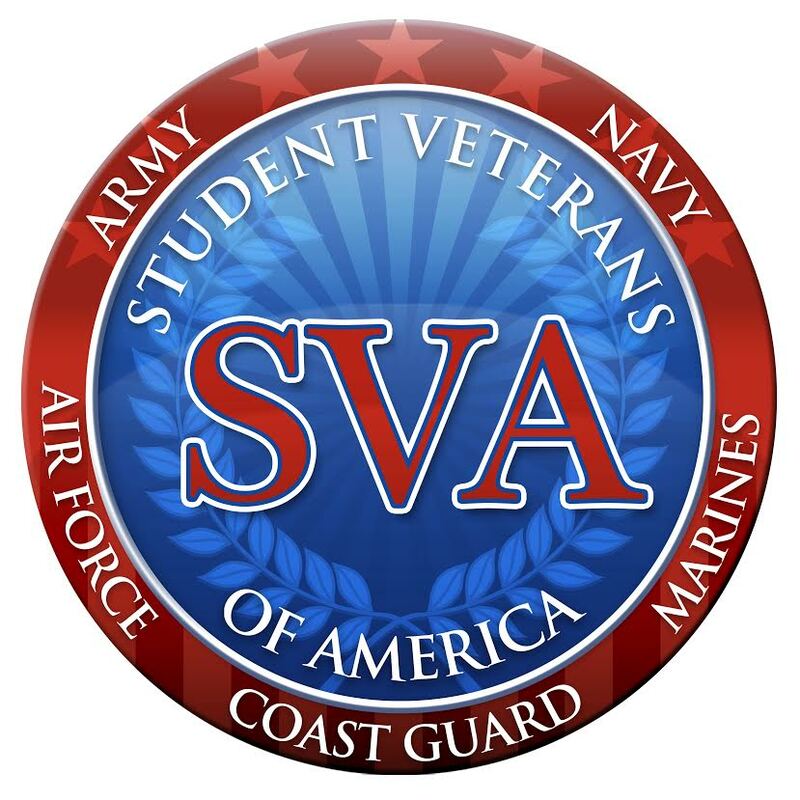 Mattar Veterans Advocates Merit Scholarship: Applicants must be a servicemember or a spouse/dependent of a servicemember who wishes to continue their academic pursuits. National Association of Veteran Program Administrators (NAVPA) National Scholarship Program: The purpose of the NAVPA National Scholarship Program is to provide financial assistance to veteran, service member and dependent students who are pursuing undergraduate, graduate and alternative certification at NAVPA member institutions. Sentinels of Freedom: Grants two to four year educational scholarships to servicemembers who sustained injuries resulting in 60% or higher permanent disability. Tillman Military Scholarships: Supports educational opportunities for veterans, servicemembers and their families by covering direct study-related expenses such as tuition, fees, books, room and board, and other needs, such as child care. Veterans of Foreign Wars (VFW) Military Scholarship Program: Program of the VFW that provides scholarships for education or training to VFW members who are currently serving in uniform or have been discharged in the past 36 months. Wyakin Warrior Foundation: Receive a college scholarship, assistance with living expenses and career guidance and mentorship as an OEF/OIF wounded veteran. Each semester, the Veterans Success Center has VA Work Study positions available for current student veterans. Contact Tiana Sloan at tiana.sloan@manhattan.edu to learn more.